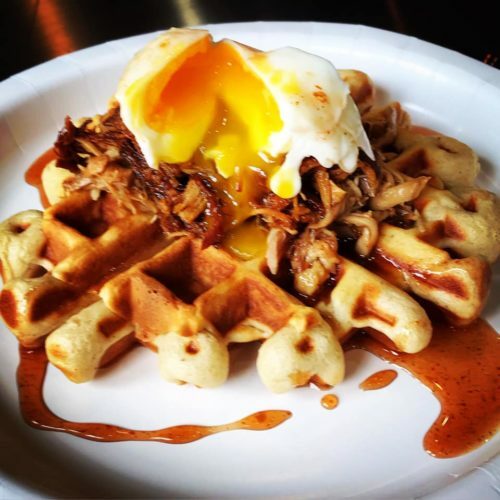 Waffle, Bourbon Pulled Pork or Chicken & Poached Egg Brunch Party! | Get In The Kitchen | Cooking. While. Awesome. BYOM (Bring your own Mary’s and Mimosa’s)- You supply the alcohol and we will show you how to make the best darn mixes around! 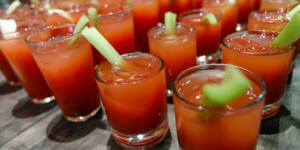 We will make a delicious Bloody Mary Mix and an amazing Berry Orange Mimosa! 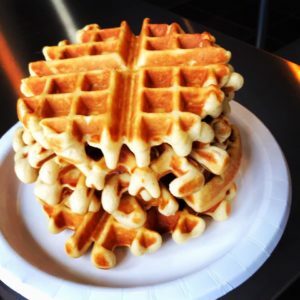 We will also be teaching you how to make a waffle from scratch and topping it with a bourbon honey pulled pork or chicken and a poached egg!